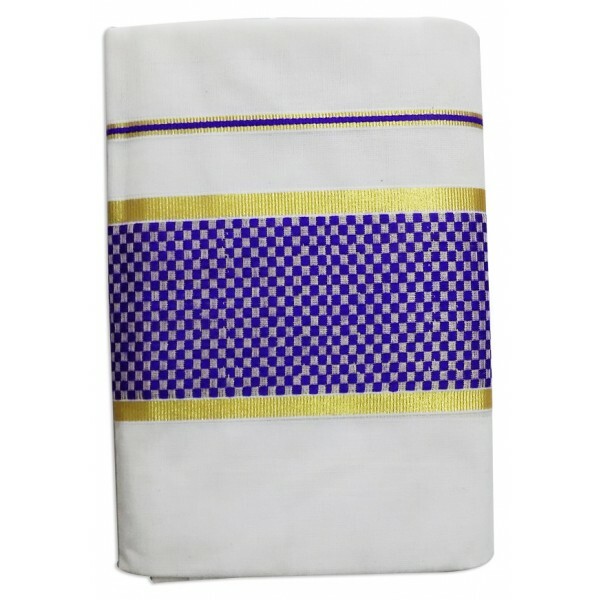 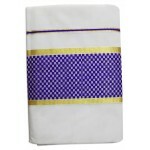 Traditional kerala kasavu set mundu with off white colour and a mat work on it.in the front part violet with off white mat work which brings a variety look. 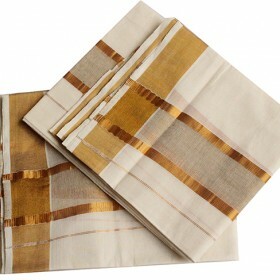 On the both sides 3 inches of golden stripe border gives an elegant appearance. You can ensure that this will be the best ethnic wear you have ever worn. 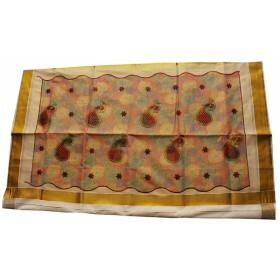 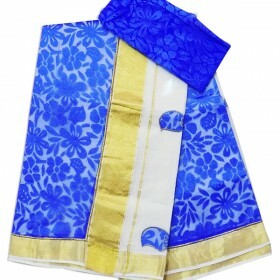 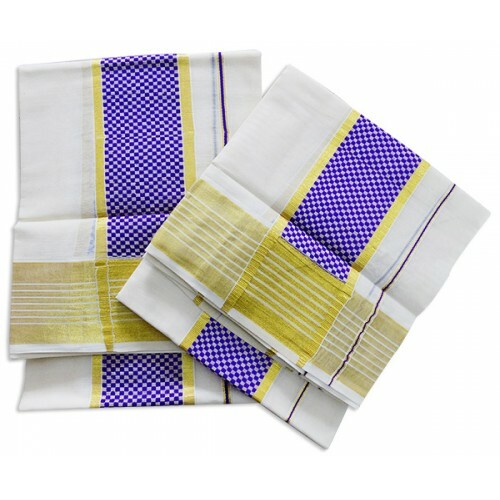 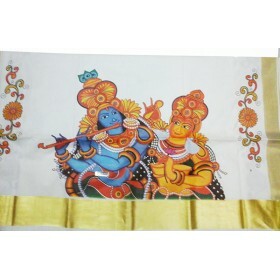 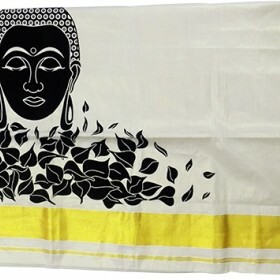 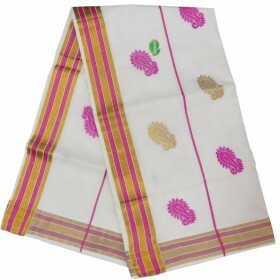 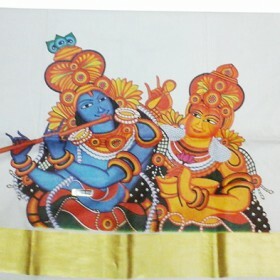 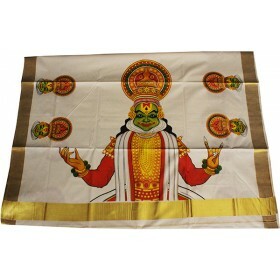 You can get this modern tradition set mundu by affordable price.